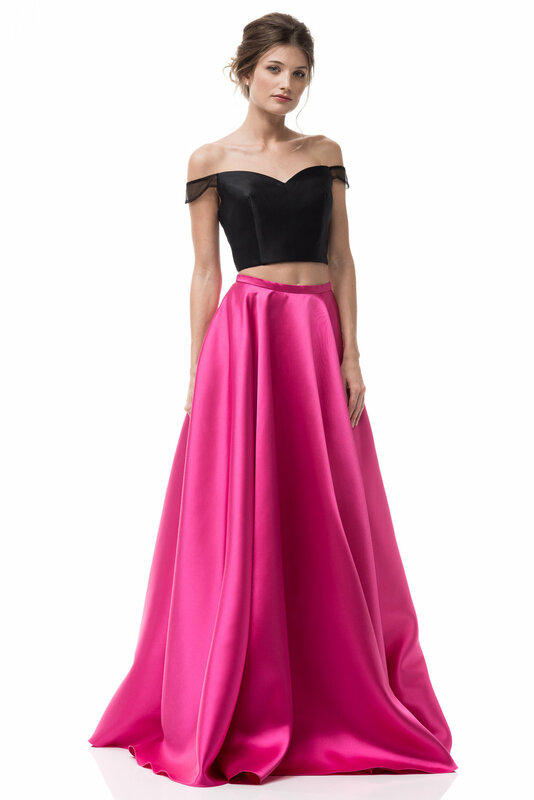 Prom season is here and we're your #1 spot for all things prom. Find the latest styles and trends at Orlando Bridal Warehouse. Designers we carry include Jovani Prom, JVN, La Femme, Rachel Allan, Alyce, Blush, Mac Duggal, Panoply, and many more!! Make a stunning entrance with one of our beautiful designer dresses. 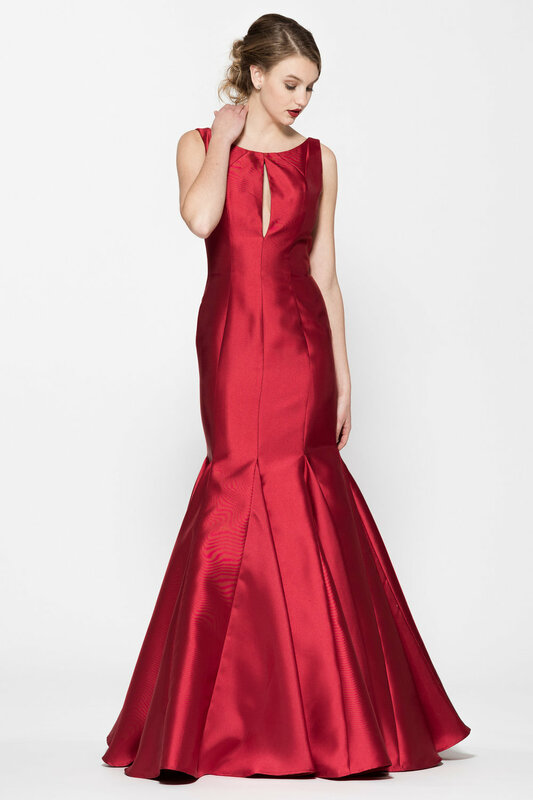 We offer a wide array of designer dresses that will make you standout from the crowd. This year's hottest styles and trends are available at Orlando Bridal Warehouse. At Orlando Bridal Warehouse our Prom dresses are sold "off the rack" like our wedding gowns. Prom is right around the corner but you don't need to worry you can visit our store and take home your dream prom dress the same day!